Send a year’s worth of books to a special child in your life! 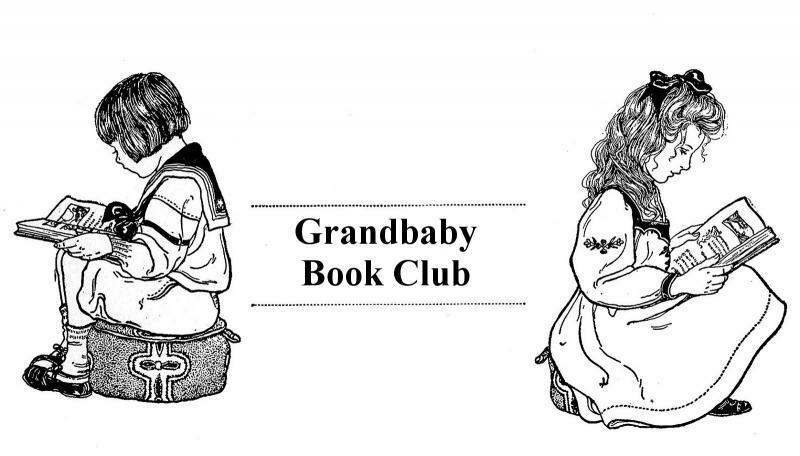 The Grandbaby Picture Book Club is designed with busy parents, grandparents, friends, and relatives in mind, and is a wonderful way to encourage the love of reading. Every month for a year we’ll hand select a picture book with your child’s age and interests in mind. We'll announce your generosity with a special letter. We’ll gift wrap it and enclose a card reminding the child of the giver. And we'll mail it directly to your child every month - all for $250. Please add the following information in the 'Notes' section of your order: child's name, address, age, and the way you'd like to be identified on the gift card (for example: Happy Reading! Love, Aunt Jill).